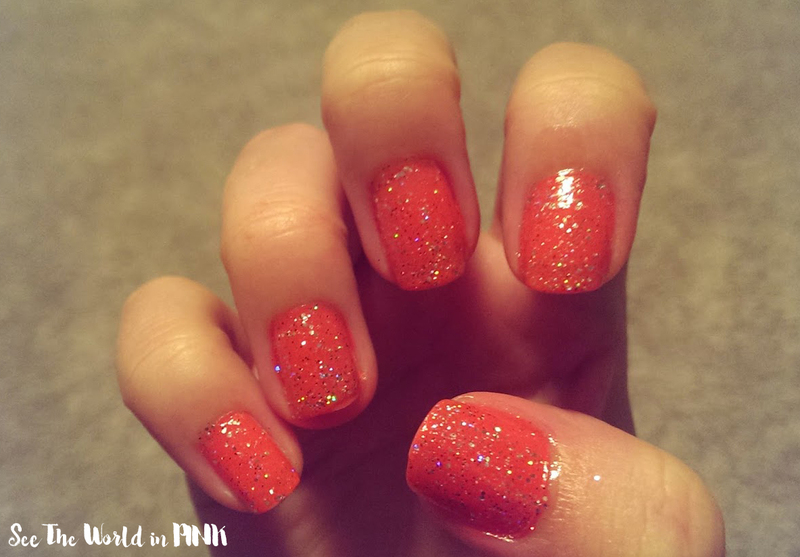 Manicure Monday - Hot Pink Glitter Nails! 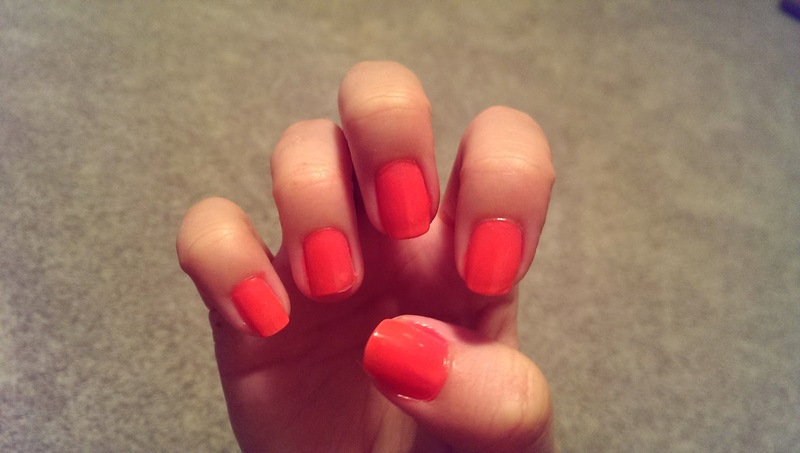 So the weather here is terrible - so my nails are going to be nice & summery (and girly!) this week! Yay - pink and sparkly!!! The steps this week are really simple! 3. Add as much glitter as you want - this Sally Hansen glitters are thick so I only needed 1 coat of glitter! 4. 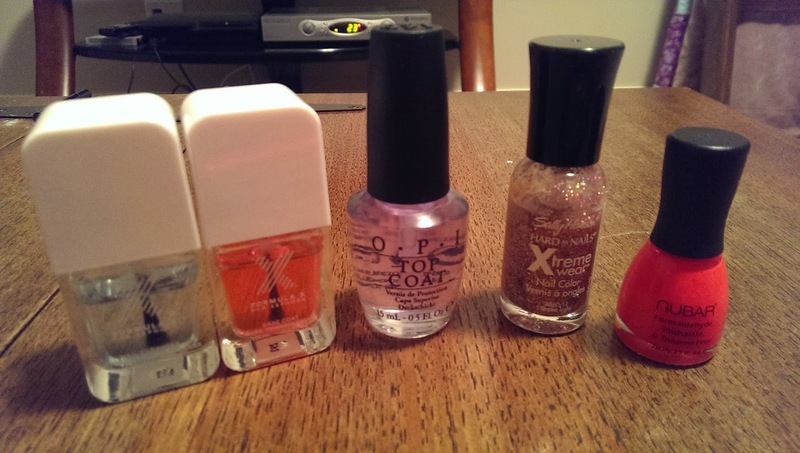 Top Coat and Tada! 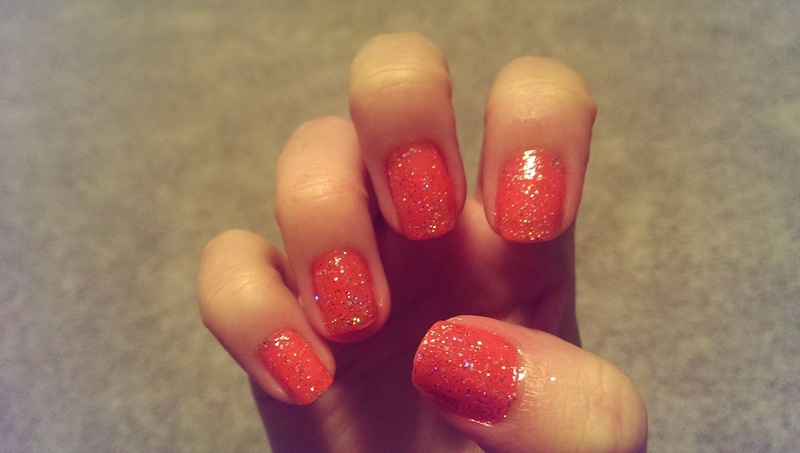 Girly Glittery Nails!! Have a good Mani Monday! What is the cleanser? Is it like an antibiotic base coat sort of thing? Yes I dont think it is specifically an antibiotic - but it removes all impurities and acts as a primer for base coat! I was given it a gift as a set and actually it turns out I really love using it! Manicure Monday - Lilac, Gold, and Heart Accents! Manicure Monday - Polka Dot Mani! Manicure Monday - Floral Nail Stickers!